Customers to benefit from more high quality newborn screening platforms. DURHAM, N.C., September 8, 2017 -- Baebies, a company focused on advancing newborn screening and pediatric testing,today announced that it has signed a bilateral distribution agreement with Trivitron’s Labsystems Diagnostics Oy to deliver a wider range of newborn screening solutionsacross several global markets.Baebieswill distribute Labsystems’newborn screening products in the U.S.after obtaining regulatory clearance, while Labsystems will distribute Baebies’ SEEKER® platform internationally; SEEKER is FDA authorized and CE marked. SEEKER is a high throughput laboratory solution for newborn screening and is currently configured to perform testing for certain lysosomal storage diseases. Labsystems is a global leader in the field of newborn screening solutions.NeoMass AAAC is used with Tandem Mass Spectrometry to detect concentrations of amino acids, free carnitine, acylcarnitines, succinylacetone and argininosuccinic acid. 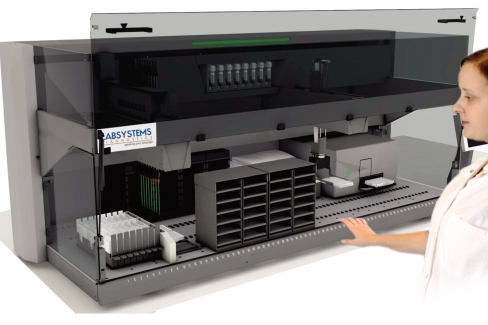 NS 2400 is a fully integrated robotic highthroughput platform to perform enzymatic assays and immunoassays. Both are CE marked and commercialized in many parts of the world. “At this time, our newborn screening customers have only a single solution for many of their newborn screening tests. This exciting partnership allows us to offer the latest solutions and to provide a comprehensive offering to our growing customer base.” said Richard West, co-founder and CEO of Baebies. “This partnership furthers our mission to ensure that every baby gets a healthy start by bringing innovative and cost-effective solutions to benefit babies everywhere,” added Vamsee Pamula, PhD, co-founder and President of Baebies. In the wake of FDA authorization and CE marking, there has been a tremendous surge of interest in Baebies’ SEEKER platform from around the world. This first distribution agreement for Baebiesenables the expansion of the company’s offering in the United States and provides a means to reach other parts of the world with its products.Baebies is committed to delivering innovative products and services to expand current options for newborn screening and pediatric testing. 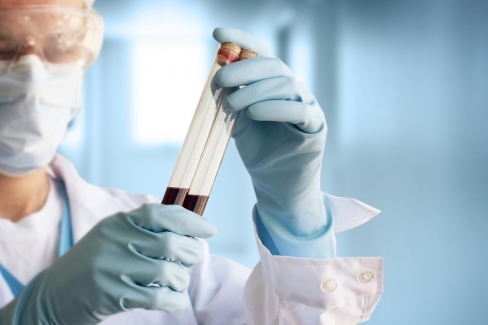 The company is also developing FINDERTM, a rapid near-patient testing solution that useslow blood volumeto quickly perform time critical tests.Baebies recently announced the launch panel for FINDER to include tests for glucose-6-phosphate dehydrogenase (G6PD), total serum bilirubin, albumin and direct bilirubin on a single cartridge for hyperbilirubinemia. 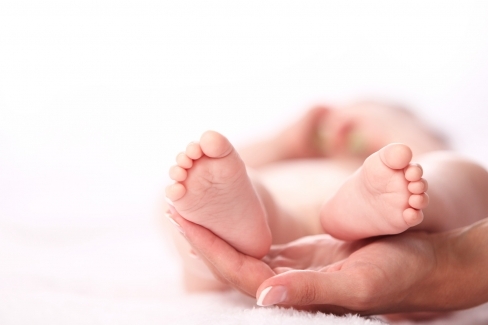 “We are thrilled to add the SEEKER platform to our suite of newborn screening products. 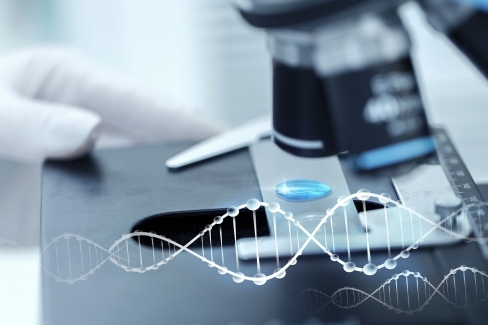 Overall this partnership will greatly benefit newborn screening labs across the world by providing a more comprehensive menu of newborn screening solutions for multiple types of assays,” said Nikhil Bedekar, President of Labsystems Diagnostics Oy. Baebies and Labsystems will be exhibiting together at the upcoming APHL Newborn Screening and Genetic Testing Symposium during September 10-13 in New Orleans, USA.For more information on Baebies and Labsystems, visit www.baebies.com and www.labsystemsdx.com. At Baebiesoursole focus is to advance newborn screening and other pediatric testing worldwide. Baebies is guided by the vision that “everyone deserves a healthy start”. Baebiesdelivers innovative products and services to make life better for all babies. Baebies offers SEEKER®, the only newborn screening platform authorized by the U.S. FDA for lysosomal storage diseases and is developing FINDER, a rapid near-patient newborn testing solution. 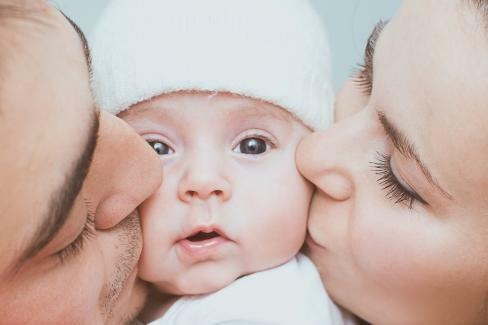 FINDER is not available at this time for sale or use in any territory.By bringing new technologies and new tests to the healthcare community, Baebies is providing hope to parents and the chance at abetter life to newborns.For more information visit www.baebies.com. 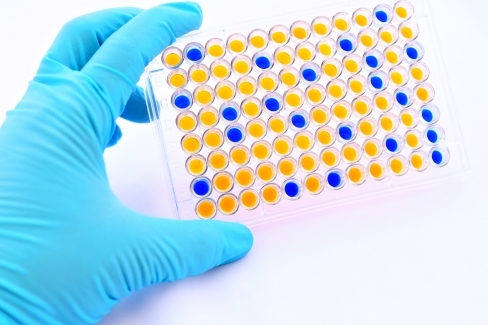 SEEKER is a high throughput laboratory solution that quantitatively measures the activity of lysosomal storage enzymes from newborn dried blood spot specimens. As the first newborn screening platform for lysosomal storage disorders authorized by the U.S. FDA, SEEKER is designed for ease of use, simple implementation and no daily maintenance. Labsystems Diagnostics is a subsidiary of Trivitron Healthcare Group, a globally acclaimed Medical technology solution company. Trivitron Healthcare strives to make healthcare technology accessible to all. Trivitron Healthcare offers solutions in In-Vitro Diagnostics, Newborn Screening, Imaging &Radiology, Radiology protection, OR, ICU, Renal care and Healthcare services. 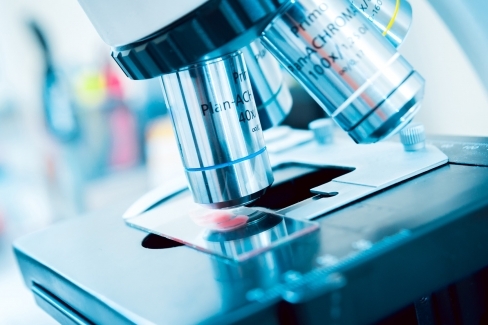 Labsystems has been a forerunner in innovative diagnostic research and development for over the last 35+ years. 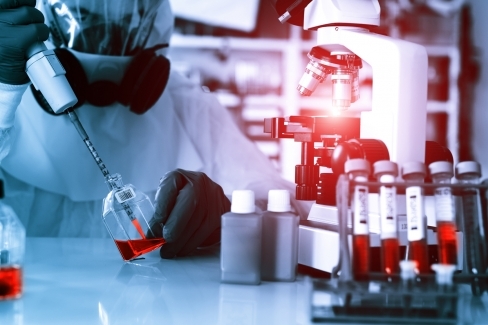 Labsystems Diagnostics is committed to develop high quality diagnostic solutions for clinical and research laboratories, and for consumer use. The company is dedicated to R&D investment, with highly qualified personnel and state of the art production. A highly rigorous quality system and CE-marked products ensure sustainable quality of the products. These assets combined with efficient customer support have meant long term customer satisfaction and a solid reputation for success. With 35+ years of experience, Labsystems Diagnostics has been a key pioneer in IVD and Newborn screeningspace. NeoMass AAAC is a Tandem Mass Spectrometry Reagent for Expanded Newborn Screening Panel. Expanded Newborn Screening is a preventive pediatric screening service performed to detect congenital or inborn errors of metabolism. NeoMass AAAC is used to detect concentrations of amino acid, free carnitine, acylcarnitines, succinylacetone and argininosuccinic acid. This is a ready-to-use kit for 960 Tests and suitable for multiple instrument platforms with Non-derivatized method – simple sample preparation steps.